Author and Historian Beatrice de Leon will present for Las Villas del Norte about the "Founding of Mercedes, Texas. Mercedes was officially founded on September 15, 1907 to serve as the headquarters of the American Rio Grande Land & Irrigation Company. It serves well as a case study to showcase the great change in the culture and economics of the Rio Grande Valley that occurred in the early 1900s. Mercedes was not founded in a vacuum, however, as many early Valley histories of the region tended to portray . Betrice's presentation examines all the socio-cultural factors that led to its founding, and the historical context surrounding this event. Because this is presented to a genealogical group, the presentation will focus on how historical events impact our personal family histories. 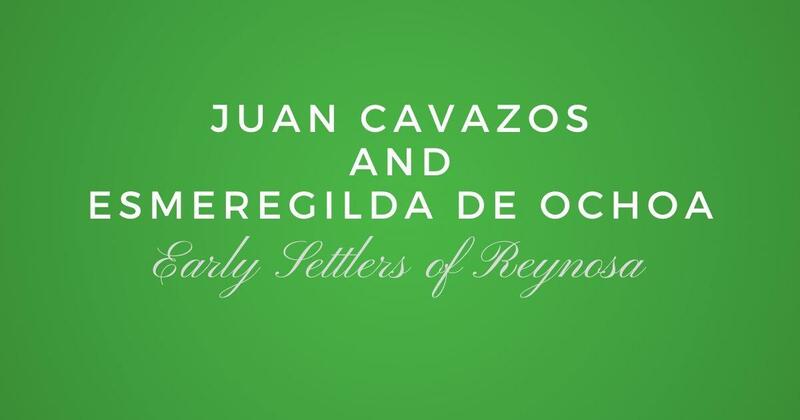 The European as well as Native-American roots of the people of the Rio Grande Valley will be discussed to provide a deeper understanding of what is pertinent in personal genealogy studies. The presentation will be this August 14, 2016 at the Speer Memorial Library located at 801 E. 12th St. in Mission Texas. There is no cost to attend and it is open to the public. Don't worry, join Las Villas del Norte today and you can watch this presentation online two days after it is recorded. 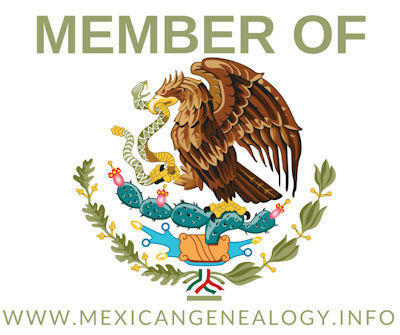 You will also get our printed book "​Las Villas del Norte, The 1757 Censuses of Laredo, Dolores, Revilla, Mier, Camargo, and Reynosa", the e-version of our 2016 Journal, plus a ton of other great resources to help you in your genealogy.